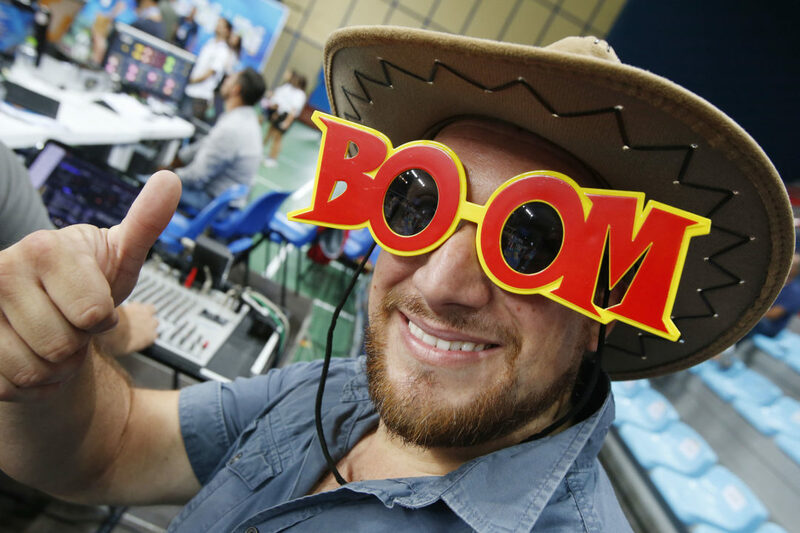 Did you love the playlist used for the 2018 FIVB Men’s Volleyball World Championships in Italy? Were you unsure about what ‘that song’ was, but know you needed to hear more of it? The official Arena DJ of the tournament’s Final 6 in Italy, DJ Stari, has made his playlist available on Spotify for anyone to listen to. The list includes a primary mixture of songs in English and Italian, with a few other languages mixed in for good measure. While the majority of the list is the kind of upbeat, energetic cross-section of genres that we’re all used to at sporting events, there are a few oddball choices as well: like Que sera sera by Doris Day: a song of lament and acceptance. Listen to the playlist below (NOTE: some songs are explicit, listen at your own discretion) via Spotify.